The Primus Road is our most barefoot running shoe - feel more barefoot than ever before. Built for the road, tailored for speed; the Primus Road puts your feet in charge. 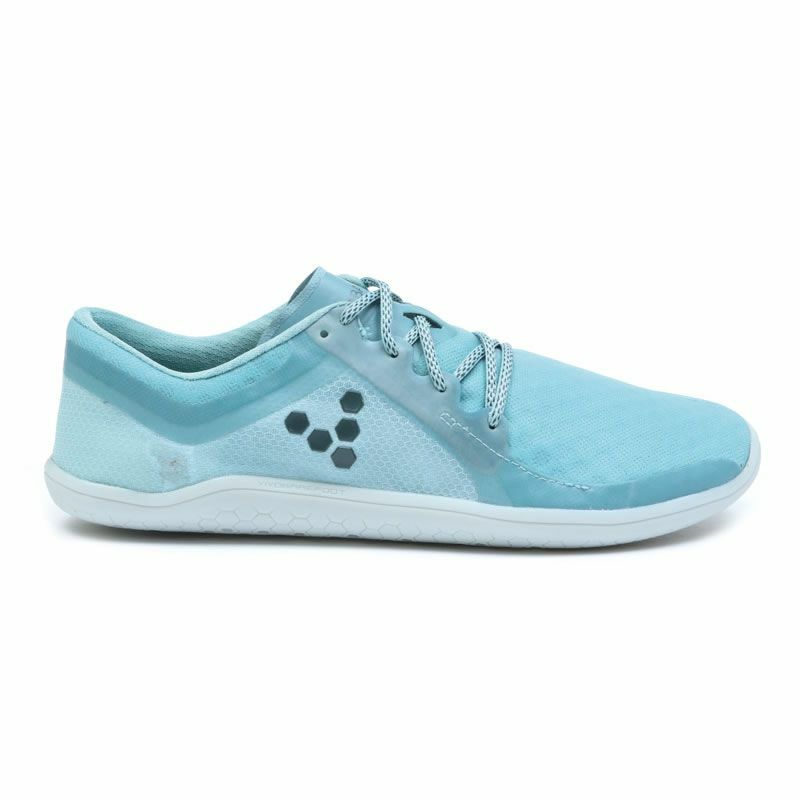 The Super-lightweight, breathable construction, with ultra-thin, flexible sole allows your feet to feel the ground, to connect with the run, leaving nothing in the way of you and the road. Designed for speed and the purest barefoot-feeling. New, flexible mesh upper. Primus Road is made with our pioneering, ultra-thin 3mm on-road sole, this shoe gives the purest sensory experience for pure speed. Irina 2017-04-13 Kengät ovat todella kevyet ja hengittävät hyvin. Pitkänkin käytön jälkeen tuntuu kuin ei olisi kenkiä jalassa ollenkaan. Kenkien kokomitoitus on minusta normaalia isommat. Jaljani on koko 36 mutta tästä kenkämallista koko 35 oli sopiva.